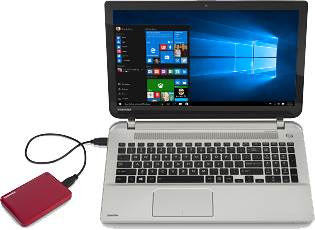 Save yourself the pain of data loss from your PC breakdown. 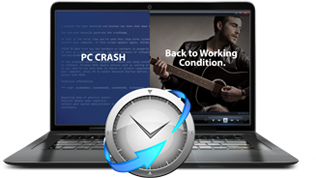 Canvio® Connect II is preloaded with NTI® Backup Now EZ™ software that not just backup, but also restores any PC to your original saved settings, right down to your themes and screensavers. Back up every detail of your computer`s Operating System using ^NTI® Backup Now EZ™ software. 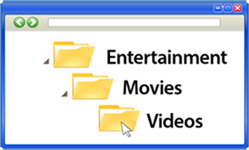 It allows you to back up your operating system and settings - down to your favorite programs and wallpaper! In event of PC crash, simply boot up your PC via USB Hard Drive, and your PC is back to working condition again! NTI® BackupNow EZ™ software lets user customize the backup to selected folders and files, including the option to backup specific folders, certain file types, and conduct a complete system backup through a step-by-step procedure. Plus, get more security by encrypting your backups with a password! 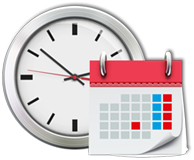 The backup routine can be customised to your preference - monthly, weekly, daily or hourly. This ensures that your backup files are constantly up to date. Available in 5 vibrant colours including new Satin Gold, now you can choose the color which speaks your style the most.